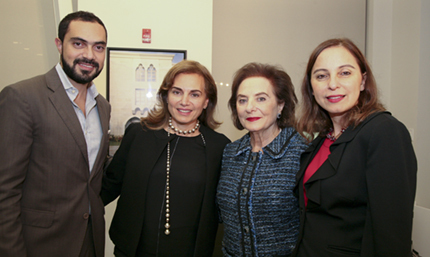 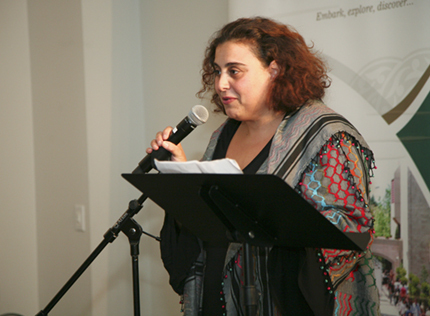 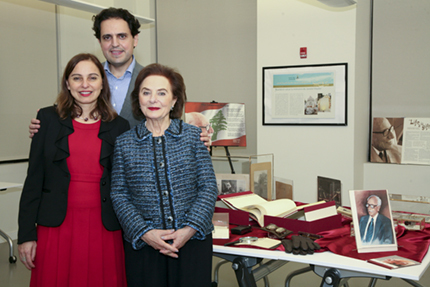 Co-sponsored with the Consulate General of Lebanon in New York and the New Pen League. 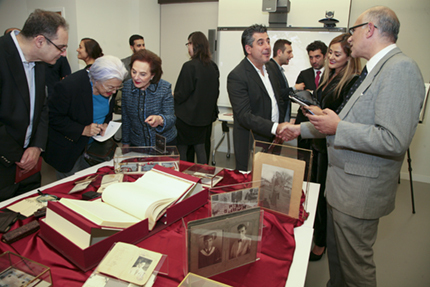 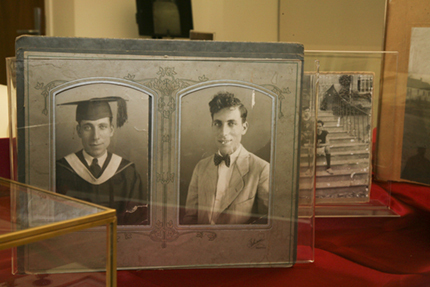 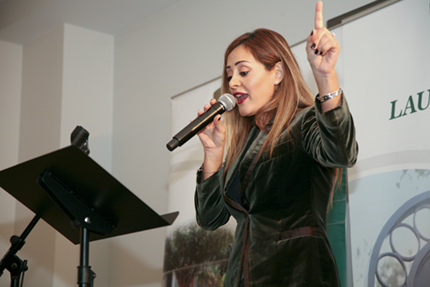 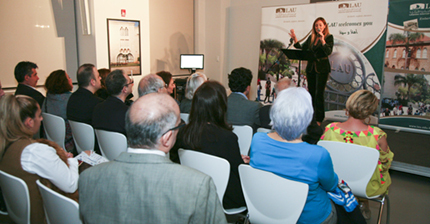 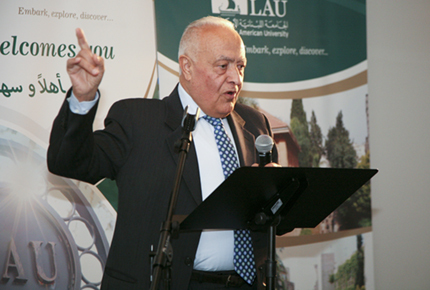 The evening commemorates renowned Lebanese poet Jawdat R. Haydar by celebrating his life and legacy. 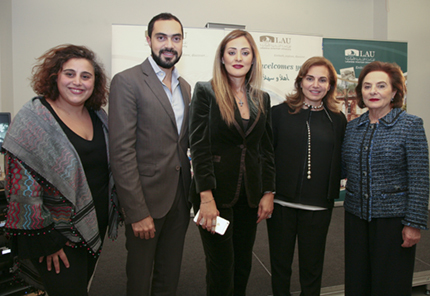 It includes a documentary screening, A Life in Poetry, and readings by TV presenter Rita Elojail Zihenni, New Pen League managing editor Youssef Abdul Samad, and LAU alumna Hilda Abla. 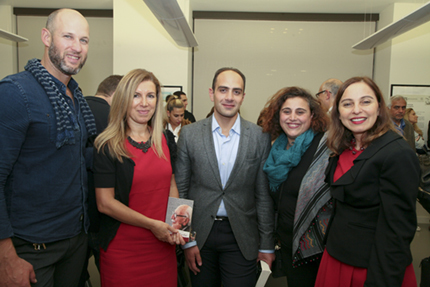 An exhibition of Haydar’s works and reception follow. 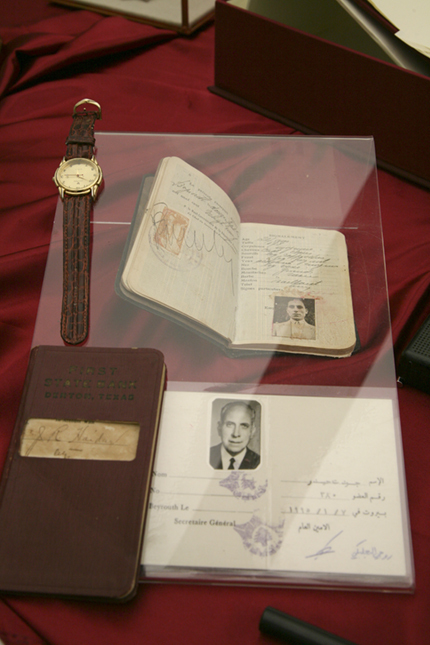 Jawdat R. Haydar (1905-2006) was a centenarian poet whose works contributed to world literature and to building bridges of understanding across borders. 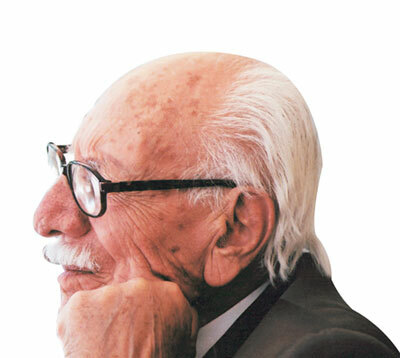 His English-language publications include Voices, Echoes, Shadows, and 101 Selected Poems. 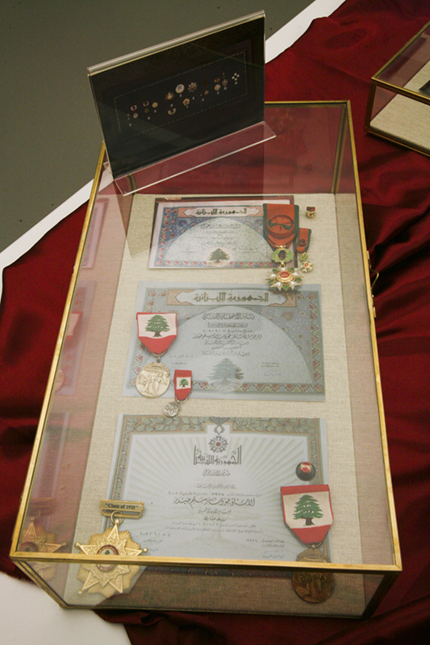 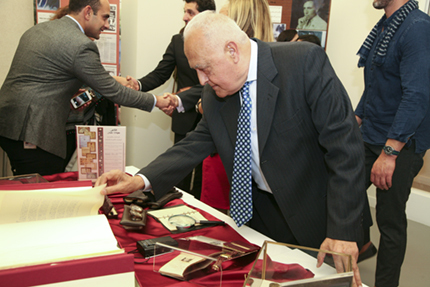 Haydar was honored with the Lebanese Order of the Cedars, the Golden Medal of Lebanese Merit, Medal la Croix de Grand Officier of France, and the ninth medal for humanitarian work from Pope John XXIII.